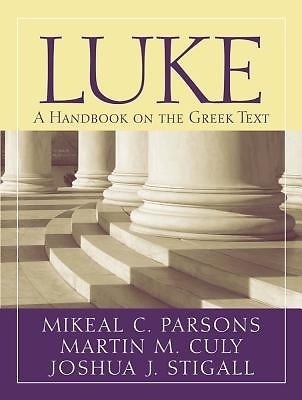 This new volume in the popular handbook series provides students with a comprehensive guide through the Greek text of the Gospel of Luke. Together Culy, Parsons, and Stigall explain the text's critical, lexical, grammatical, and linguistic aspects while revealing its carefully crafted narrative style. In all, they show the author of Luke to be a master communicator, well at home within the Greek biographical tradition.